Hope House of St. Croix Valley was founded in 1991 by two St. Croix Valley residents, Teresa and Casey vanderBent. Their research on AIDS housing found that people living with AIDS were an almost invisible group receiving the least amount of services in Washington County, and that Minnesotan’s with AIDS had few housing opportunities. As a result of the vanderBent’ s research and their strong commitment to making a difference in the lives of people living with HIV/AIDS, Hope House was created. In April 1991, a Board of Directors was formed, on May 7, 1991, the organization was incorporated and on September 30, 1991, the Hope House was granted its nonprofit tax-exempt status. In the fall of 1991 the board determined that its first priority was to build a new home or remodel an existing one. 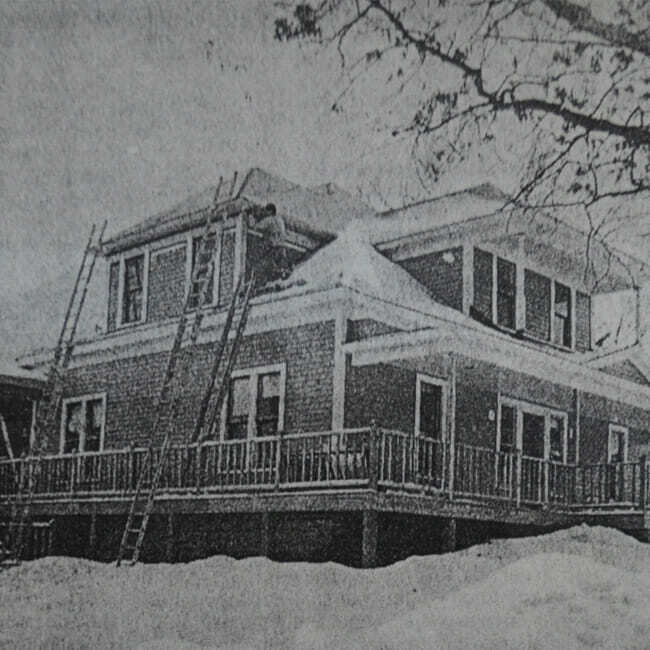 On March 24, 1992, the organization purchased a 2,600-square foot house located on the campus of St. Mary’s Church from 218 W. Pine Partnership for $60,000. Hope House founders raised $15,000 and the remaining $45,000 was provided through an anonymous gift from an individual interested in promoting the building of additional AIDS housing in Minnesota. In June 1992, a double lot was purchased from Independent School District 834 for $25,515. 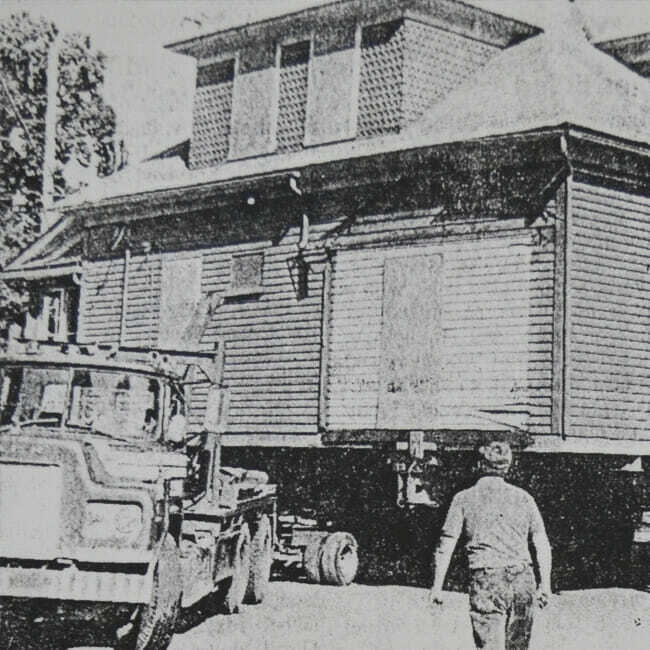 On July 14, 1992, the house was moved onto the lot located on the corner of North Everett Street and Cherry Street in Stillwater. The building of Hope House was split into two projects. Andy Braden Construction was hired to build the addition. The second part of the building process was to remodel the existing house. The Board of Directors organized Saturday volunteer building crews that followed the “Habitat for Humanity” model. Most of the remodeling in the original structure, and the finish work in the addition was completed by volunteer crews from local area churches and the community. Building costs were kept to a minimum while community ownership of the project was strengthened. Many people and corporations donated materials, furniture and household items to Hope House. The construction process was completed on August 31, 1993, and Hope House accepted its first resident in December 1993.